Following a trying number of weeks, few Borussia Dortmund players and supporters will have relished heading to the Olympiastadion to face Hertha Berlin: a team that enjoys nothing more than taking points of the Bundesliga’s top teams. 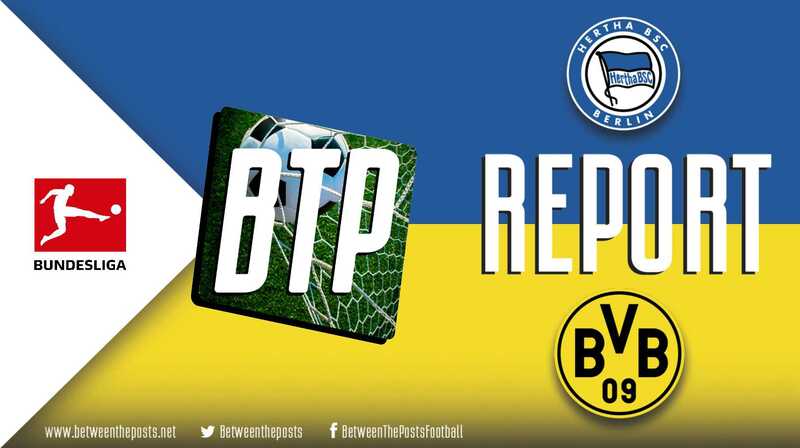 Hertha lived up to their pre-match billing and proved a tough nut to crack, but thanks to the tactical nous of Lucien Favre and some late drama, Dortmund secured a massive three points in the German capital. 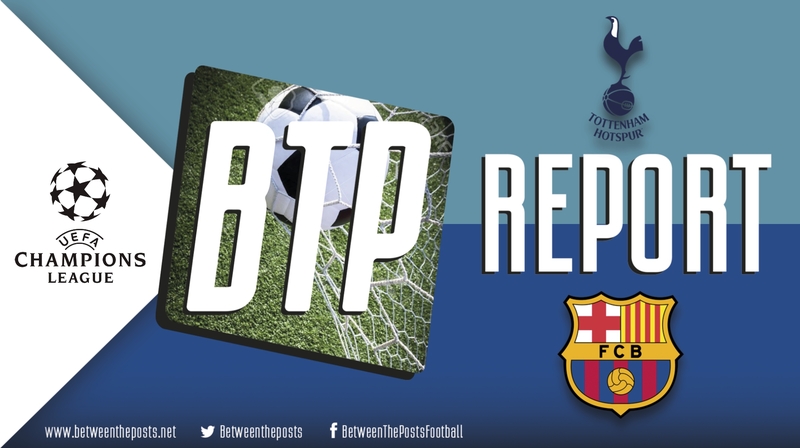 Tactical analysis and match report by Carl Carpenter. Considering the form and success that Borussia Dortmund have had this season, events over the recent weeks could be described as a mini-crisis. 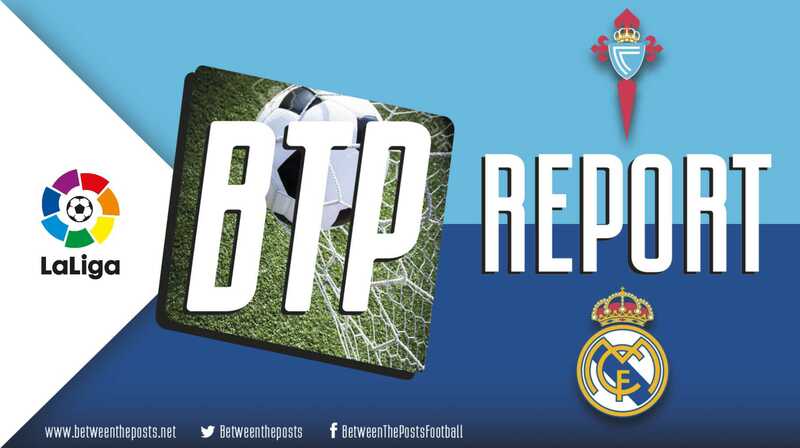 In the Bundesliga their significant lead on rivals Bayern Munich has evaporated, in the DFB Pokal they exited at the hands of Werder Bremen, and finally a humbling defeat to Tottenham Hotspur in the Champions League helped shaped fears amongst supporters and players alike. Because of this, Saturday’s fixture away to Hertha Berlin was a crucial one for their season. Any dropped points could have a catastrophic effect on the matches remaining, and on their potential to secure a first Bundesliga title since 2012. At Hertha Berlin expectations for the season are considerably lower, but their narrow defeat at Bayern Munich’s Allianz Arena in late February would have given them confidence for this big game. Sitting in tenth place, with no real threat of relegation or potential of European continental competition next season, it may have been easy for Hertha to sleepwalk through till the end of the year. However, with players such as Vedad Ibišević, Marko Grujić, Valentino Lazaro, and Ondrej Duda at their disposal, they remain a threat for any side. Earlier in . . .